Anyone who knows me knows I'm a sucker for cheap SciFi and Fantasy, and thus, after Britannia ran it's course, I checked out Siren, a show on the FreeForm network (the minors for CW, I believe), starring, chiefly, Eline Powell as a siren, or mermaid, come ashore into a small town in Washington to search from a missing sister. With her small size, and her vaguely elfin appearance, it must be easy enough to make her up to seem vaguely inhuman. But good enough for a Rule 5 post! Powell is the daughter of Belgian pharmacologist Rudi Pauwels and clinical researcher Carine Claeys, who in 1994 were two of the co-founders of the biotech company Tibotec. She was born in Leuven and lived in Mechelen until she was fourteen years old. After a short stay in Switzerland, she moved to England, but she has Belgian citizenship and considers Belgium her home. 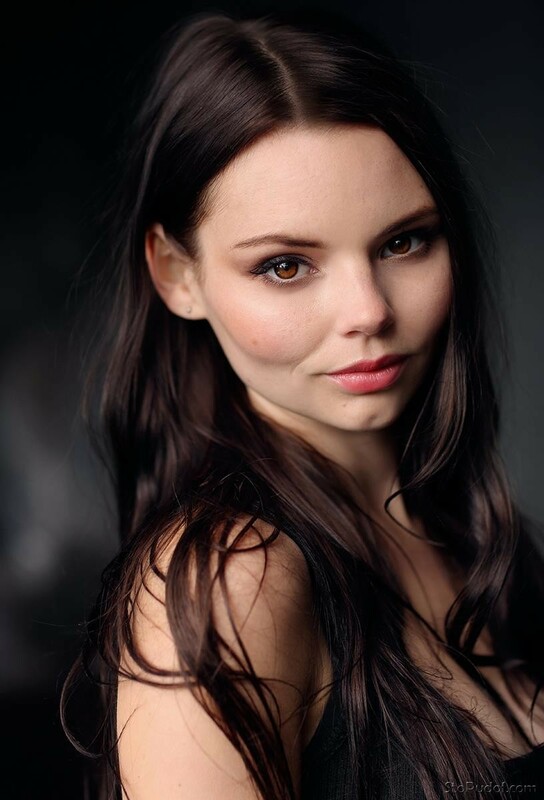 She attended the Royal Academy of Dramatic Arts, graduating in 2011 with a BA degree in acting. In 2014, she played the title role in the Italian drama film Anita B. directed by Roberto Faenza. The 2014 Capri, Hollywood International Film Festival named Powell as that year's "Breakout" actress for her role in Anita B.. Hollywood Reporter, on the other hand, criticized that performance as "ineffective..failing to convey any traces of the suffering her character has obviously endured." In 2016, she appeared in two episodes of Game of Thrones as Bianca, a young actress plotting to murder her rival. Which, being GOT, had her do some NSFW work. She had small roles in Novitiate and King Arthur: Legend of the Sword, both released in 2017. 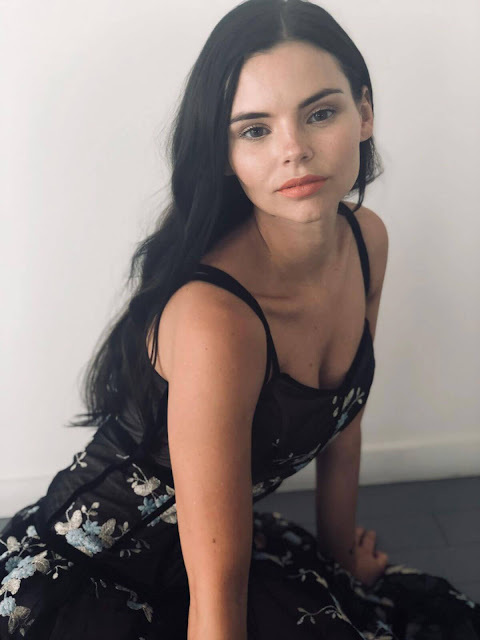 In August 2016, Powell was cast to star in the Freeform series Siren playing Ryn, a feral mermaid who comes to a small coastal village in search of her sister. Preparing for the role, Powell studied legends of mermaids and sea creatures. To develop ideas for the mermaid's body language, Powell worked from videos of marine and other predators. For the mermaid's newly learned speech, Powell was inspired by the accent of Icelandic singer Björk. Linked at Pirate's Cove in the weekly Sorta Blogless Sunday Pinup and links. The Wombat has Rule 5 Monday: Komi-san Has A Communication Problem and FMJRA 2.0: Four Wheel Drive ready and waiting. Linked at The Right Way in Rule 5 Saturday LinkOrama. Linked by EBL in Iva Lamarão, Ruthie Collins: Country Roads, Run Beto Run and Making Marianne Williamson Happen, Pocahontas, RIP, Emma Eliza Regan, Christopher Moltisanti Gets A Message From Hell and Irish Dating Show.